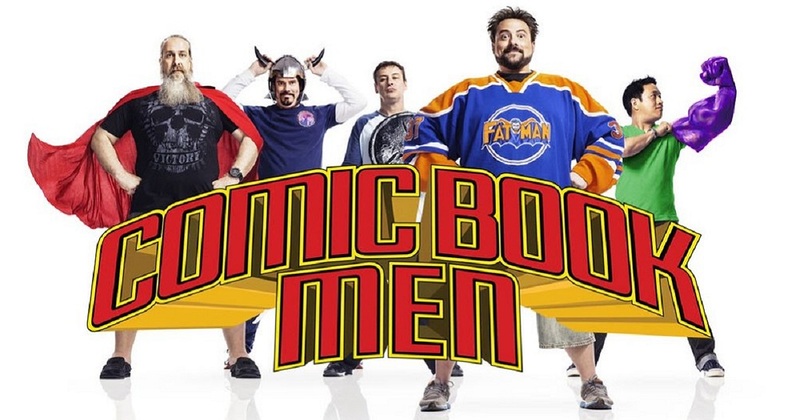 Based in Smith’s comic book shop named Jay and Silent Bob’s Secret Stash, this series followed Smith and his cohosts Walt Flanagan, Bryan Johnson, Mike Zapcic, and Ming Chen as they dealt with the joys and troubles of managing the store located in New Jersey. 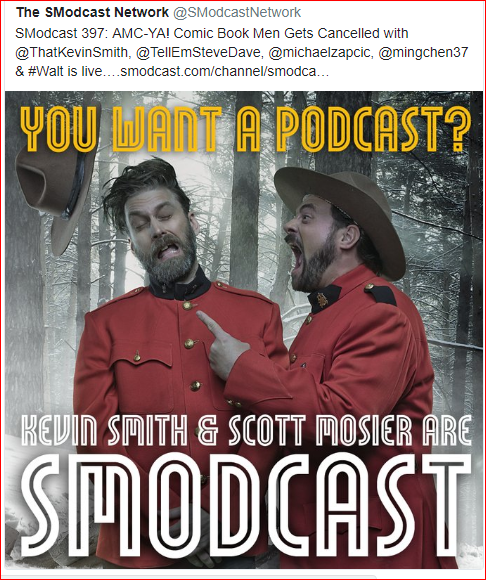 The cohorts also appear on a number of podcasts through Smith’s own podcast network SModcast which was the original inspiration for the TV series. 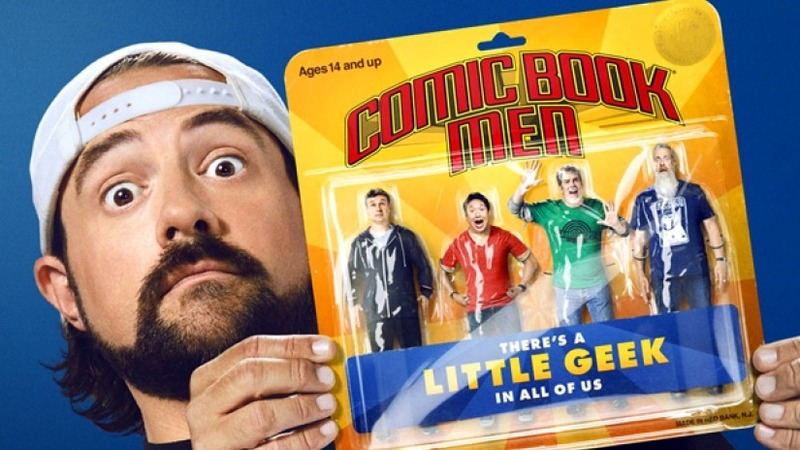 Smith called the series as “Pawn Stars for fanboys,” and AMC started airing Comic Book Men in 2011 with the series’ premiere taking place alongside the midseason comeback of The Walking Dead’s second season in February 2012. 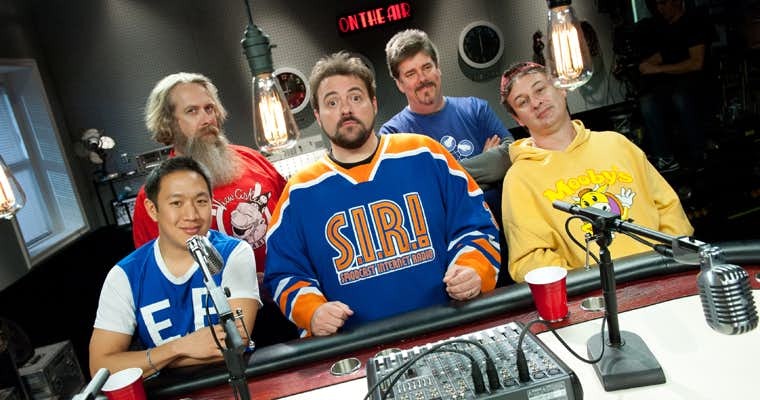 As Smith led his cohosts in nerdy debates related to pop-culture as they went about the business of buying and selling comic books related memorabilia, the series also featured guest stars such as Adam West, and William Shatner make appearances on it. This long-term reality series was among the very few unscripted AMC programs that had survived even the mass purge of reality programming by the network in 2014 as it focused on the original scripted programming after enjoying great success with The Walking Dead, Mad Men and Breaking Bad. Now that Comic Book Men has been canceled and Talking Dead’s fate hangs in the air Ride with Norman Reedus is the only confirmed unscripted series currently running on AMC.